You go to meetings and study the rules but when game time approaches its your responsibility to get yourself ready. 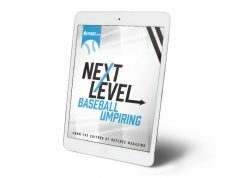 Pregame preparation, site surveying, meeting with coaches and administrators and much more is covered in this great guide that will help you set yourself, and your crewmates, up for success every game. 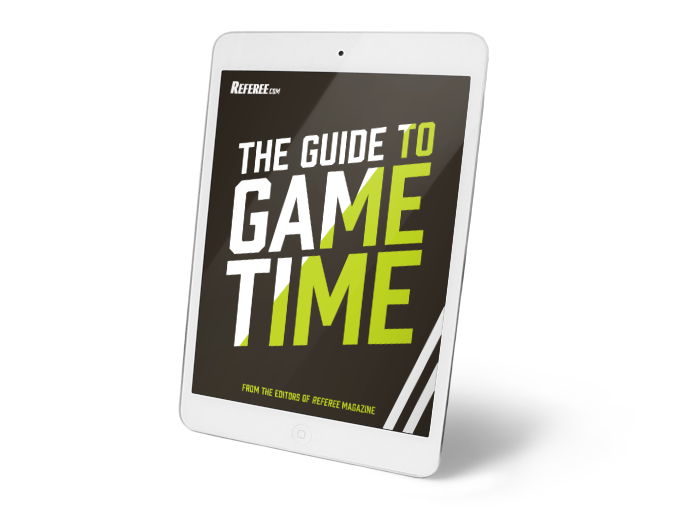 The Guide to Game Time will get you ready to go out there and work a great game. 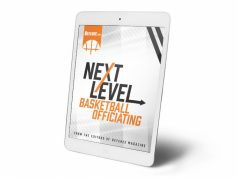 Enter your full name and email address to download The Guide To Game Time and join the Referee.com email list to receive valuable tips and officiating related information.